An abscessed tooth is a dental infection that could have long-term implications for your oral health if left untreated. 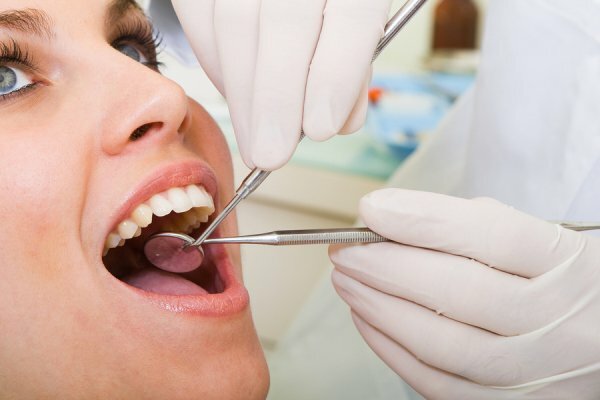 Fortunately, your dentist in St. Louis can provide treatment to cure the infection and prevent long-term complications. An abscessed tooth occurs when the pulp becomes infected and dies. This can cause inflammation that leads to aching, painful chewing, and swollen gums. A bump may also appear on the gums near the infected tooth. When left untreated, an abscess can spread to the bone and surrounding tissue, and could cause tooth loss and the need for dentures or dental implants. Your dentist can treat an abscess by performing a root canal to clean out the pulp and bacteria and seal the area to prevent further infection. A crown can then be placed to build the tooth back up and address any cosmetic concerns that were caused by the infection. If you experience any of the symptoms of an abscessed tooth, contact Dr. Spalitto’s family dentistry practice for an appointment and diagnosis. You can reach our office at (314) 821-2712.